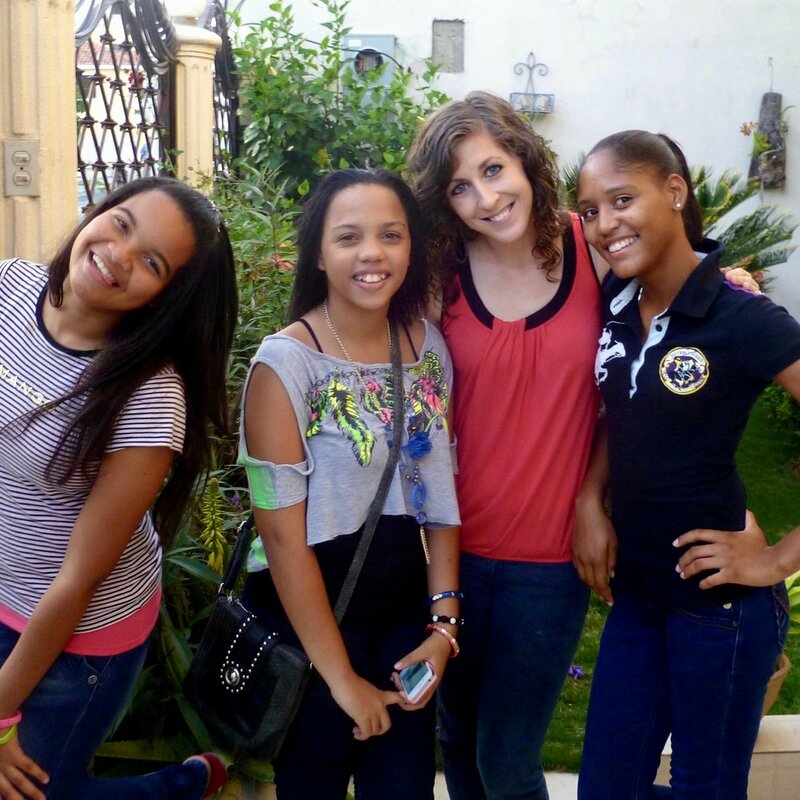 Today, we welcome our sister and overseas missionary Diana Pimentel to the podcast! As we chat, she reminds us that prayer aligns our hearts with God, and changes our attitude in the process. When she's not chasing after her two adorably active little boys, you can find her serving alongside the love of her life in ministry, digging into the Word with young women in discipleship, praising Jesus through music, or using nursing to build relationships in her community (although let's be honest, she's still chasing after her boys while she's doing these things, too). Her favorite Scripture is Ephesians 3:20-21 (ESV): "Now to Him who is able to do far more abundantly than all that we ask or think, according to the power at work within us, to Him be the glory in the church and in Christ Jesus throughout all generations, forever and ever. Amen." Connect with Diana via email at d.pimentel@dbmi.org.